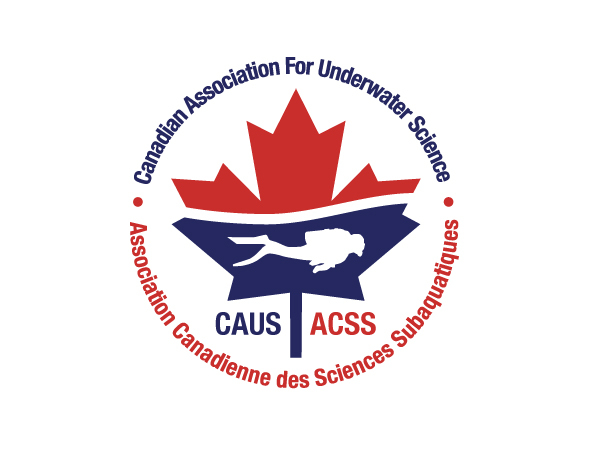 The 2019 CAUS AGM will be will be held in conjunction with a joint AAUS-CAUS Diving for Science Symposium, and will be co-hosted by the Vancouver Aquarium (an Ocean Wise Initiative) and Simon Fraser University. We welcome diving scientists, students, diving safety officers and anyone with an interest in diving science to participate in this event. The week will be filled with technical sessions ranging from AUP repair to PSI and DAN courses to diving workshops. There will be opportunities for diving as well as social and networking events. 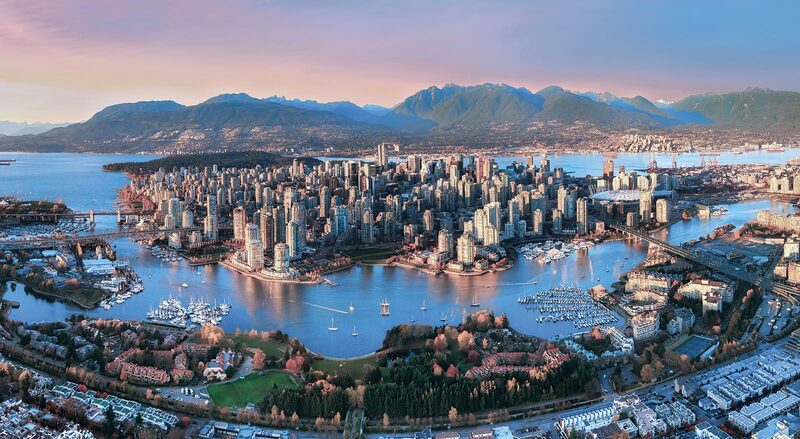 We will wrap up the week with a science symposium, poster session and awards banquet. Register (coming soon) on the AAUS website .